Hear ye, Hear ye! There is always something beautiful bloomin’ in LA, Tomatoes, so grab your boxes, carts or wagons and head to Theodore Payne for their super-duper Winter Plant Sale and start plantin’. Get the success you deserve by joining First Tuesday LA & Marcy Cole for their New Year KICK OFF for Women Entrepreneurs. 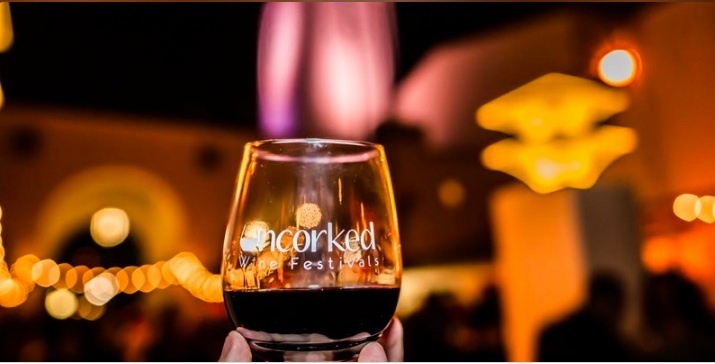 The “Uncorked LA Wine Festival” is back for the fourth year at Union Station! Woo Hoo! The 1920’s female artist Flora Mayo finally gets the recognition she deserves with LACMA’s exhibit, “Flora”. The longest running photographic art fair west of New York, “Photo LA” is back and it’s a doozy Tomatoes. With all the rain we’ve had, Tomatoes, the soil is chock full of wonderful nutrients & minerals like nitrogen, so newly planted succulents and native plants will thrive and grow. 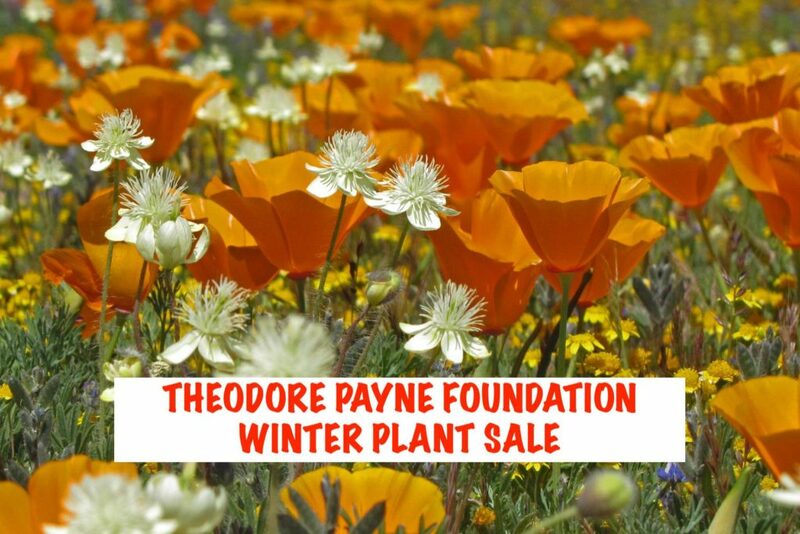 So now is the absolutely, unequivocally, the perfect time to plant in Southern California and attend the Theodore Payne Winter Plant Sale. You bet your bottom dollar Gals! Theodore Payne is the “go to” place for California Native Plants for your garden. Take advantage of cool winter weather – and save on native plants and seed! I’ve gotten a ton of plants from Theodore Payne and I get to see them in all their glory in my garden at different times of the year. And when you are browsing and/or purchasing, be sure to get the expert advice of the TPF staff and volunteers because they know their stuff. And don’t forget that Theodore Payne is on our nonprofit resource guide so what you purchase there is tax-deductible and of course helps the organization to thrive and grow. Super experienced entrepreneurial women panelists: Debra Poneman “Yes to Success,” Lisa Garr “The Aware Show,” Katherine Woodward Thomas “5 Steps to Living Happily Ever After,” Karen Abrams “Think Theta,” Peggy O’Neil “Peggy Speaks,” and Sherry Gaba “The Brighter Side of Recovery” will be talking about The Collective Power of Women and tips for success for 2019. As usual Tomatoes will need to RSVP as the seating is limited. Before the program there’s a Meet and Greet with refreshments and fantastic women. 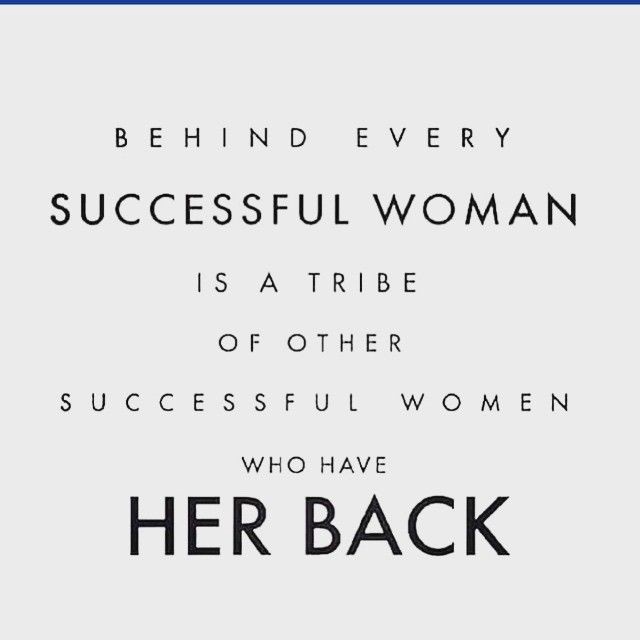 It’s always smart to have a tribe of successful women who will have your back. This is a great way to find them. Union Station is such a lovely place to imbibe so there is no place better to hold Uncorked: LA Wine Fest. Tomatoes can sample more than 200 wines and champagnes from across the globe. That could make you quite tipsy so luckily tasty food from gourmet food trucks, will be on hand to fill your tummies. Cheers Tomatoes! And Union Station is also a great place to hold a Wine Fest because if you do feel tipsy you can hop aboard a train and the leave the driving to others. You can also listen to live music, pose at the custom photo booth and more! 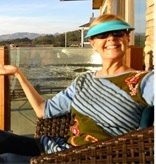 Uncorked Wine Festivals are the complete experience for wine lovers. These events bring together beautiful venues, music, gourmet food trucks and, of course, lots of wine. Whether you are an avid wine aficionado or someone who enjoys a glass from time to time, there’s something for every attendee to enjoy. What a lovely way to spend a Saturday evening. Teresa Hubbard / Alexander Birchler’s “Flora”, making its US debut, is based on their discoveries about the unknown American artist Flora Mayo. As in the majority of cases of women artists back in the day, Flora’s work went largely unnoticed. Now, LACMA gives “Flora”the attention and acclaim she deserves. The “Flora” exhibit reveals that Flora Mayo had a love affair with the Swiss sculptor Alberto Giacometti in Paris in the 1920s. Sounds romantic but, while Giacometti is one of the most celebrated artists of the 20th century, Mayo’s works of art had been destroyed and her biography was previously relegated as a footnote in Giacometti scholarship. 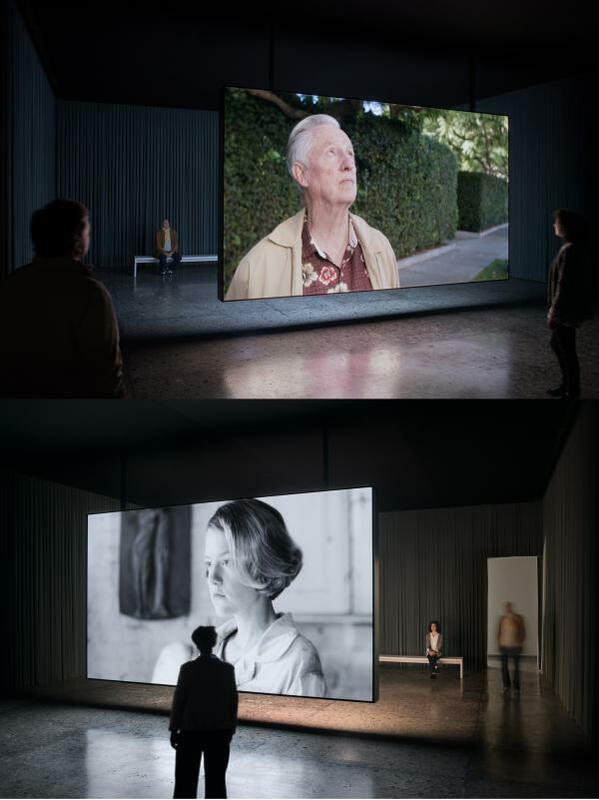 Teresa Hubbard/Alexander Birchler and LACMA bring Flora’s compelling biography to life through a feminist perspective with combining reconstruction, reenactment, and documentary into a hybrid form of storytelling. It’s time to support and get to know Flora Mayo Tomatoes. You can transport yourself Tomatoes to an exciting visual world with the 27th “Photo LA” at Barker Hangar in Santa Monica. Photo LA is an entirely different experience. Bringing all art lovers and curators together while showcasing emerging and established artists from all corners of the world past and present. That’s a WOW Tomatoes! 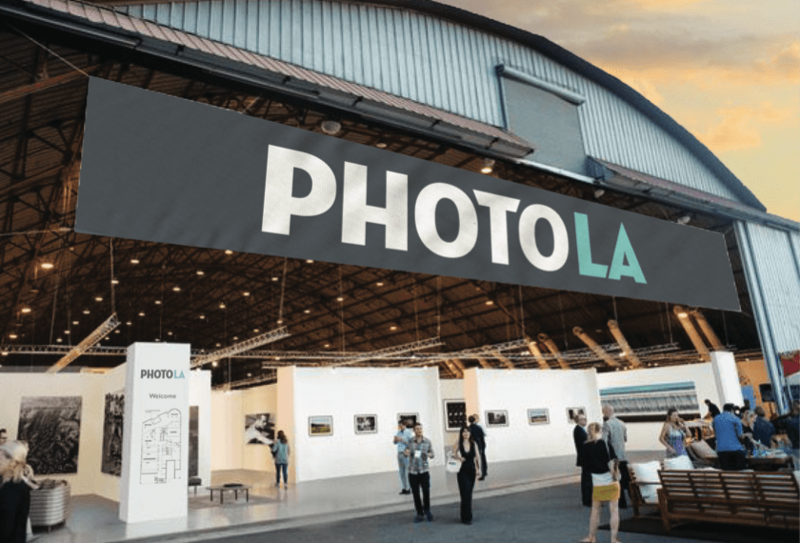 Photo LA, aka The International Los Angeles Photographic Art Exhibition, is more than just a giant photography show, the event also includes speakers, panels, roundtables and book signings. They have a long and rich history of bringing the photographic and arts community together. For one night and three days the community celebrates photography in its many forms. It’s this combination of different perspectives and tastes that creates the character that is uniquely Photo LA and the reason it is so popular and lived such a long-life Tomatoes. It is definitely worth a looksee.